Thought Leadership? - Plan B Marketing, Inc.
How do you become a thought leader? Is it worth the time, effort and energy? Can I become a thought leader? Aren’t most thought leaders blowhards, fakes or phonies? These are the questions I think many people ask themselves, I know I do… especially after trolling around LinkedIn, listening to Podcasts and watching youTube. If you’re in a niche industry like I am, you see the usual suspects preaching to their minions about how great Pinterest is, how Twitter is really a great option for businesses and how SnapChat is going to replace Facebook… yawn. I take a different approach. 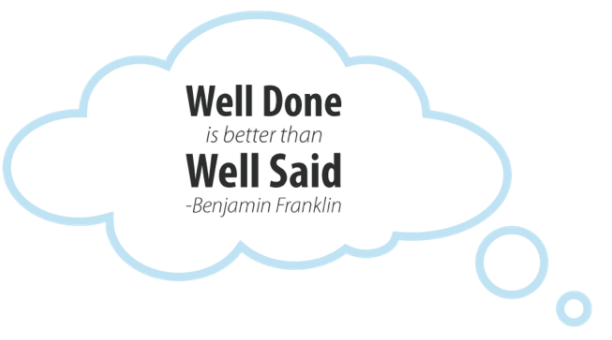 I love the quote by Benjamin Franklin, “Better well done, than well said.” It sings to my heart. I am not a prolific thinker. As a matter of fact, I have told many people that I am an abecedarian thinker. While I label myself the “king of analogies,” I have never been one to throw my hat in the arena of “thought leadership.” I liken myself to Ben’s quote, doing is better than talking. And while talking, or writing for that matter, is important, if you don’t have the first hand experience to back up what you are discussing, I think it diminishes your voice in the conversation. So then, how do you become a thought leader? Well, be a leader and talk to others about it. Share your experiences, your successes and your failures. Mentor (that is code for free) others in your field. Consult (that is code for getting paid) with clients to share your knowledge to better their businesses. Write. It doesn’t have to be a book, but that helps. Talk. Into a recording device and have a podcast. Record into a camera and have a video blog. Don’t forget to share, promote and advertise. Pick a social medium platform and dive into it. Don’t make the mistake of trying to vomit content everywhere across the web and your city just because you can. Lastly, don’t self proclaim to be something you’re not. Doing your best in the real world, documenting it and sharing it is what you should focus on. 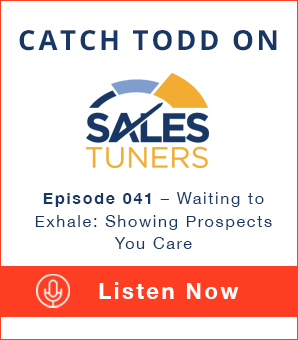 Let others label you a thought leader… having them place that title on you will mean much more.